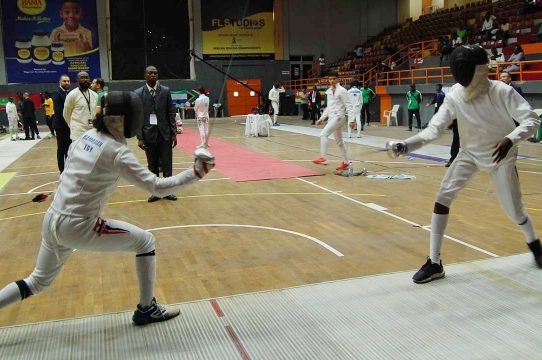 Templars is proud to have sponsored the 2018 Junior/Cadet African Fencing Championships which took place from Thursday, 1 March, 2018 to Monday, 5 March, 2018 at the Molade Okoya-Thomas Hall of the Teslim Balogun Stadium, Lagos Nigeria. 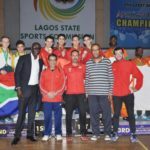 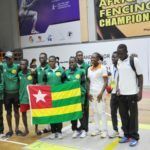 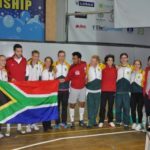 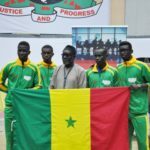 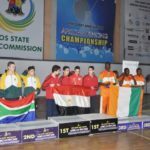 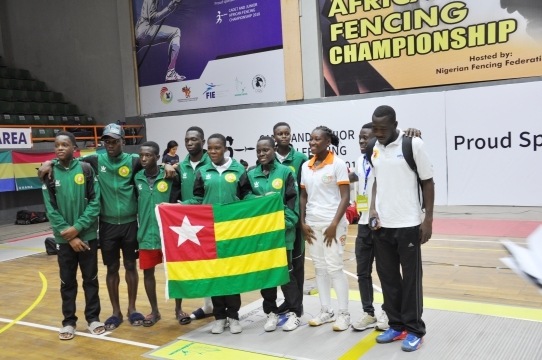 The Junior/Cadet African Fencing Championship is an internationally recognized and FIE-approved tournament that provides a platform for fencers across Africa’s 31 registered nations to compete for world ranking points leading to the 2018 World Championships in Verona, Italy and the 2020 Olympics Games in Tokyo, Japan. 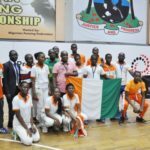 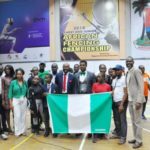 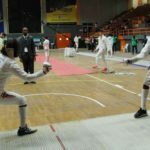 The 5–day event which was hosted by the Nigerian Fencing Federation was the first ever International Fencing Federation (FIE) tournament to be held in Nigeria. 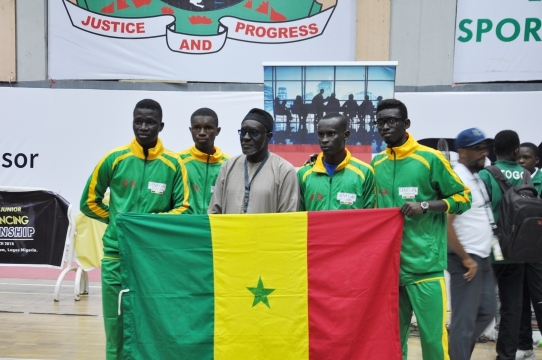 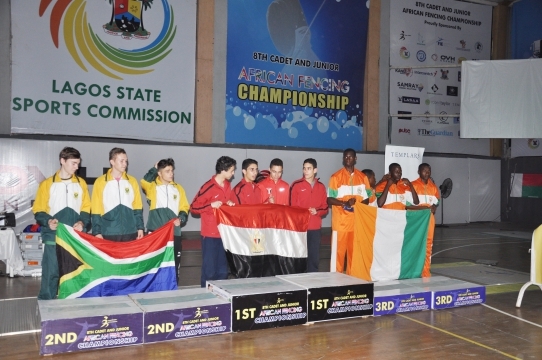 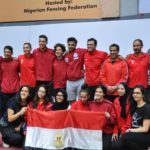 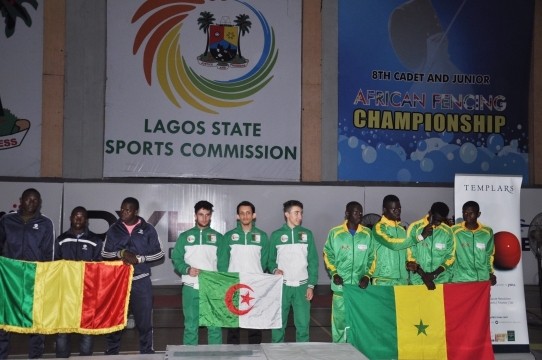 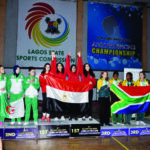 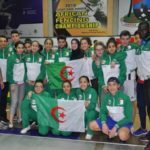 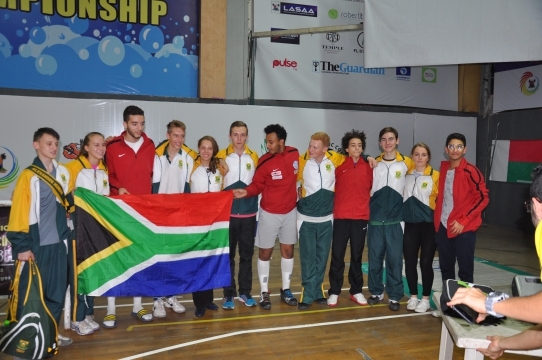 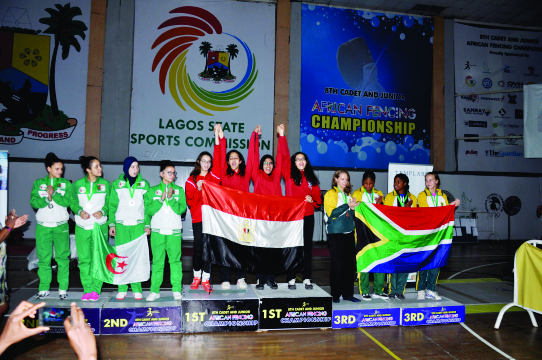 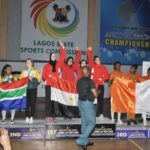 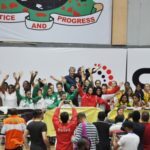 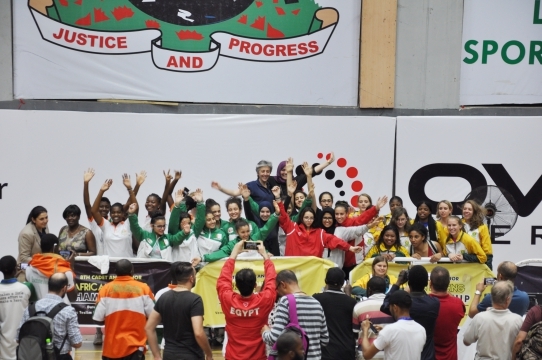 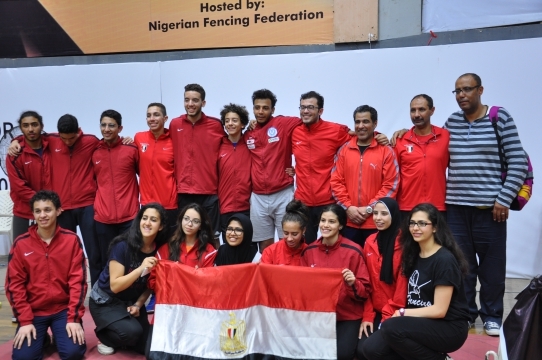 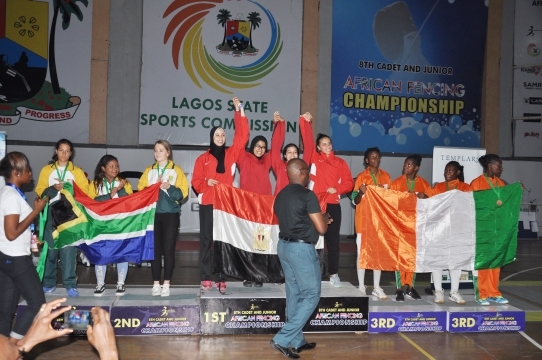 The event saw participation from 13 African countries where the Egypt Fencing team emerged Champions, with Algeria and South Africa placing second and third respectively. 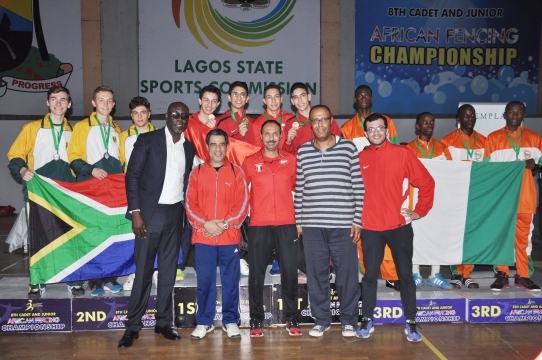 The Nigerian team came seventh. 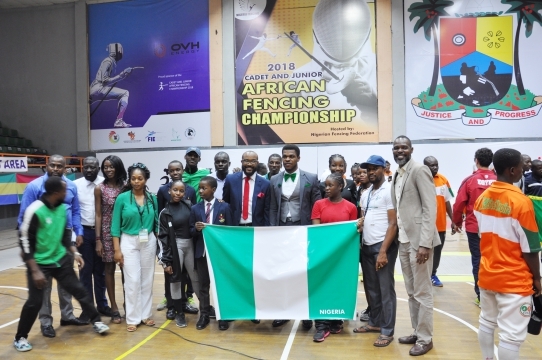 As a firm that believes in discovering new frontiers, Templars is delighted to be associated with the Nigerian Fencing Federation and the J/C African Fencing Championships. 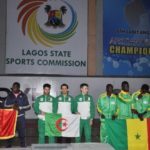 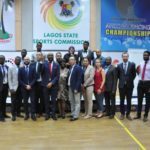 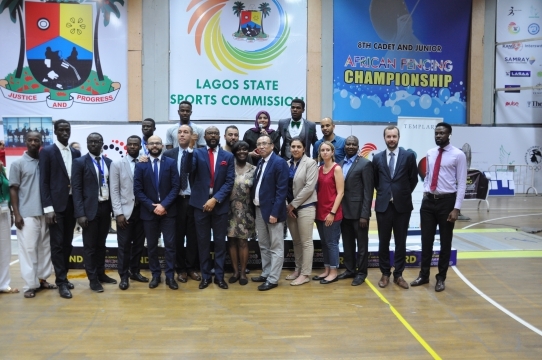 The tournament opened up opportunities to the tourism industry in Lagos – affording the athletes and delegates the opportunity to experience, explore and learn about the Nigerian culture – while also increasing the profile of the Fencing sport among the Nigerian youth. 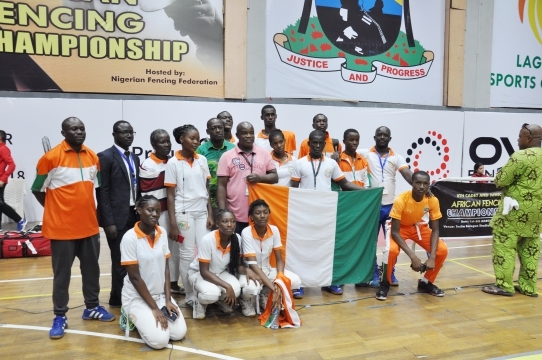 The tournament is consistent with a key aspect of our Corporate Sustainability and Responsibility strategy which focuses on youth empowerment through sports as evident with our continuous support for the Templars Secondary School Cricket Competition in Edo State. 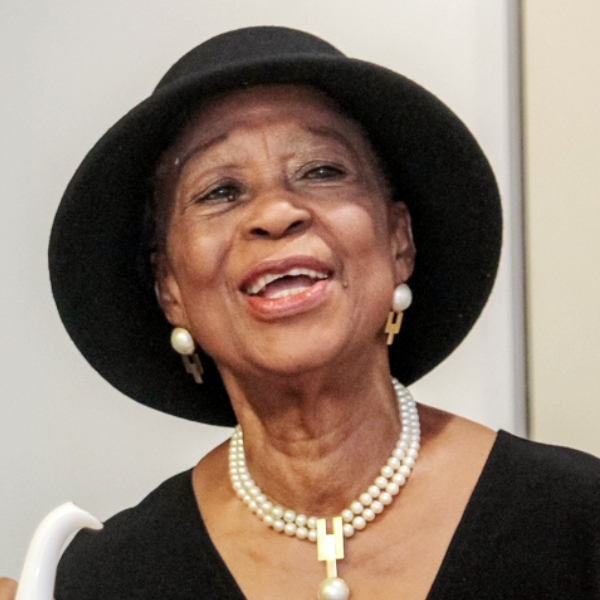 Templars hosts Chief ‘Folake Solanke, SAN, CON, first female Senior Advocate of Nigeria, at its Distinguished Guest Programme in celebration of the International Women’s day 2019. 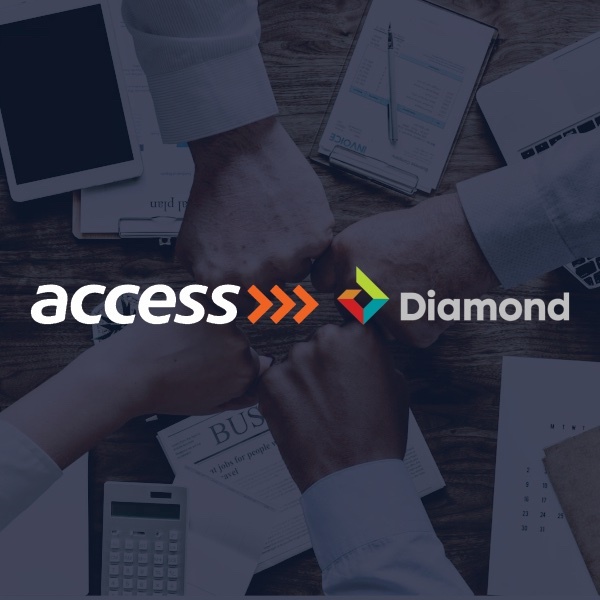 Templars advises Diamond Bank on its proposed merger with Access Bank. 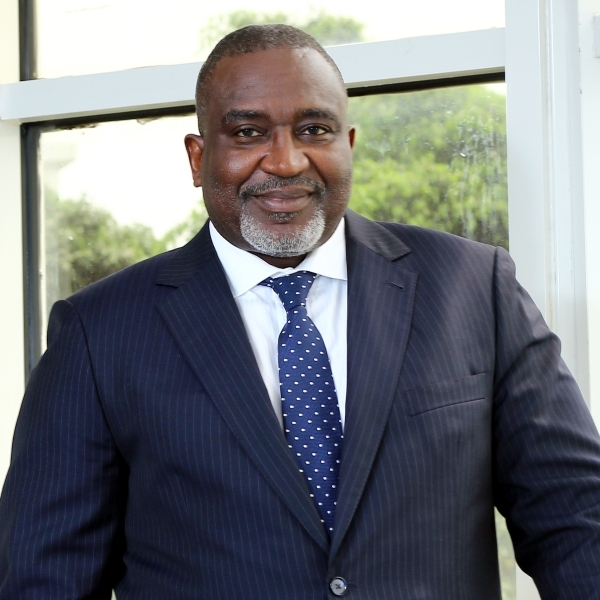 Merger to create Africa’s largest retail bank by customers and one of the largest lenders in Nigeria. 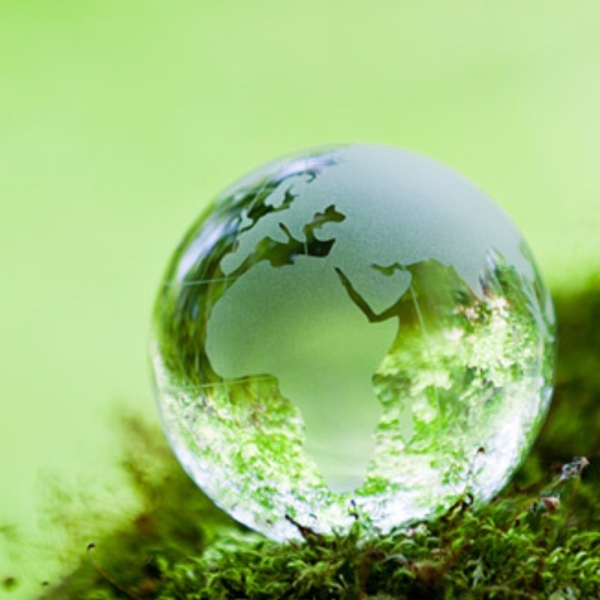 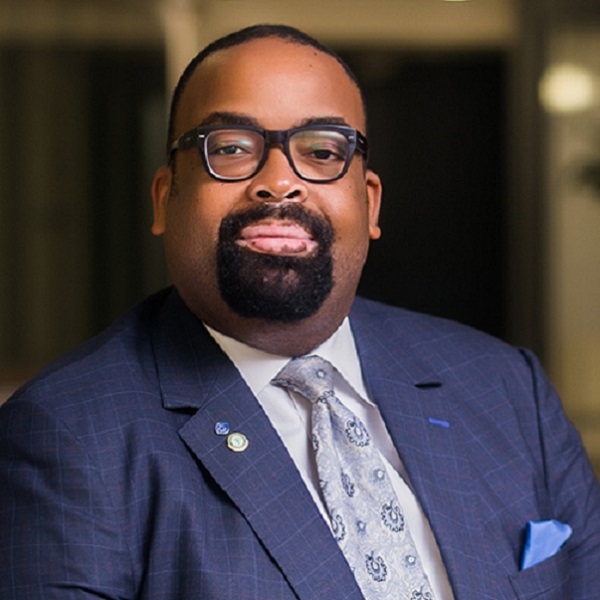 Templars Partner, Olumide Akpata, nominated to serve as a member of the United Nations Nigerian Humanitarian Fund Steering Group alongside other leaders of the Nigerian Business Community.